If you're anything like me, you probably love online shopping and visit sites like Asos and Net-a-Porter even if you don't intend to buy anything😄 Please, tell me I'm not the only one who does that! Because, let's face it, you never really know what you can find there and plus, I love looking at different outfits to get some ideas on what to wear. 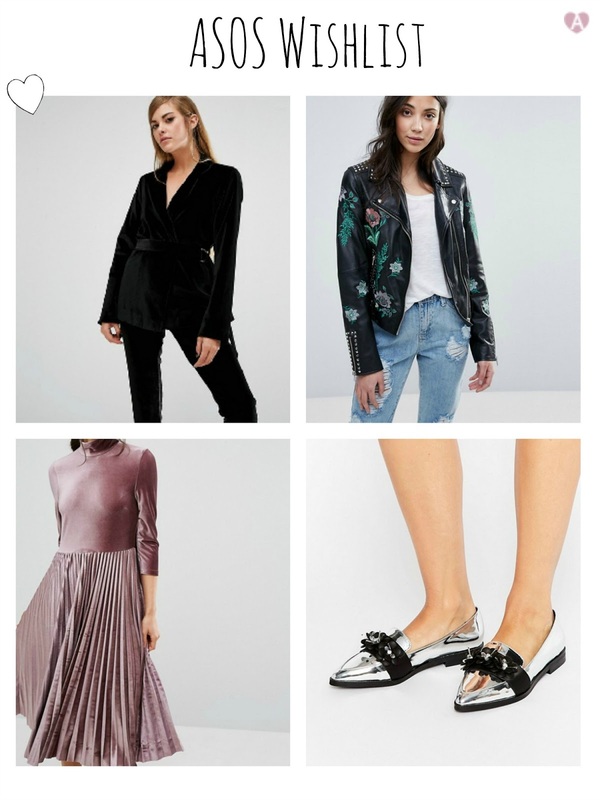 I have some items from Asos on my wishlist right now, particularly something new for the upcoming spring season. You honestly have no idea how much I'm excited for it to get warmer! I thought it'd be a great idea to share those favorites of mine with you. All of the items I buy, you only see in my outfit, and a lot of the time they're out of stock, so I can't always provide links for you with the actual item.